The proposed settlement would require Volkswagen to spend US$14.7 billion to repair or buy back the affected vehicles. Volkswagen owners in Canada affected by the diesel emissions cheating scandal won’t know until at least late December what compensation they will receive. Owners on both sides of the Canada/United States border still must wait to hear about compensation, after an American judge expected to hand down a final decision on Oct. 18 instead said he is “strongly inclined” to accept the settlement, but wants more time to consider objections from owners. U.S. District Judge Charles Breyer presided over the hearing. The proposed settlement would require Volkswagen to spend US$14.7 billion to repair or buy back the affected vehicles, as well as pay compensation to owners and for environmental damage, and invest in so-called “green” technology. On hearing opposition from some Volkswagen owners, who said the compensation was insufficient, Breyer said he will consider possible changes to the settlement. Final approval is now expected on October 25, 2016. The motion for preliminary approval was initially granted July 26, 2016. Superior Courts in Ontario and Quebec hearing a Canadian class-action suit had also scheduled October 18 for an update on the status of discussion, in anticipation of final approval by the U.S. court. In an emailed statement, Volkswagen Canada spokesman Thomas Tetzlaff said, “Volkswagen and plaintiffs in consumer class actions updated the Ontario and Quebec Courts on the ongoing progress of discussions regarding affected 2.0-litre TDI vehicles across Canada. “The parties continue to engage in productive discussions and will keep the Courts updated,” he said. Under a court order, details of the Canadian discussions must be kept confidential by all parties as they work to reach a settlement. The next scheduled court dates are December 19 and 20, 2016. The possibility of repairing vehicles to meet emissions standards also remains unresolved. Owners of affected vehicles will have the option of having their vehicles modified in place of a buyback if Volkswagen develops a repair approved by the U.S. Environmental Protection Agency (EPA). However, the EPA reports that no repair procedure has yet been submitted. Vehicles bought back cannot be resold or exported unless an approved repair is performed. If the repair does not exist, the vehicles must be recycled or scrapped. Volkswagen Canada said that because Canadian vehicles are certified by the EPA, resolutions reached with the EPA will also apply to Canada. Meanwhile, Volkswagen Canada is being investigated for its role, if any, in the emissions scandal. 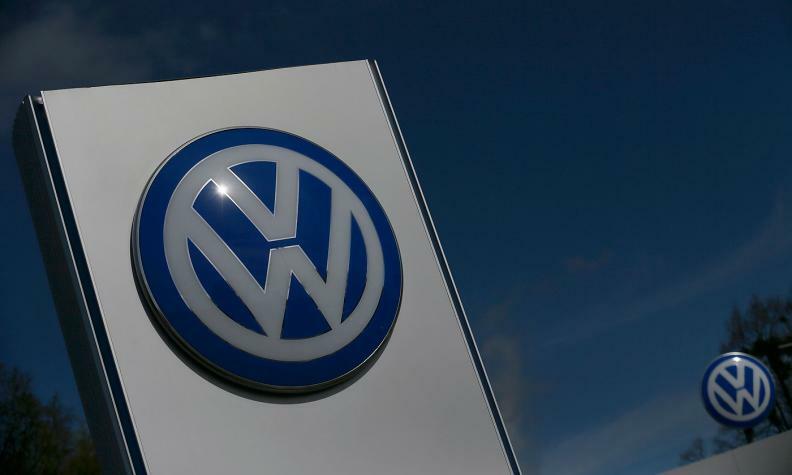 In a statement emailed to Automotive News Canada, Environment and Climate Change Canada (ECCC) said it is “actively investigating” certain Volkswagen, Audi, and Porsche diesel vehicles equipped with prohibited defeat devices, said spokesperson, Mélanie Quesnel.